World Bank commends Edo State Government on successful IFMIS implementation. .....We are proud to be the implementing partners Read More..
We are a client-centered, software-independent company that proffer the most appropriate solution based on the clients' needs. 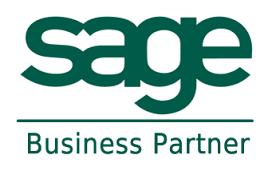 We are Sage Solution Providers and Oracle Certified Partners with certified consultants, experienced database management report designers in our team. Our consulting practice is built on the understanding that long-term, mutually beneficial relationships are earned one day at a time. Selling a solution is only the beginning of our relationship; we earn trust by delivering services that meet clients' expectations. Organizations today are relying more heavily on technology to drive success. At the same time, technology is becoming more complex. To succeed in this changing environment, you need consultants who can align technology to your core business objectives. This is where FTC comes in. Most of our clients are through referrals from those who have experienced our expertise, professionalism, and integrity. The company is accredited by the Centre for Management Development as certified trainers. 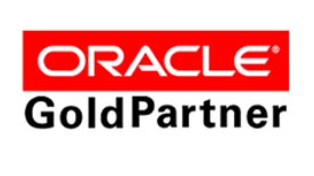 We are Sage Solutions Provider and Oracle Gold Certified Partner; certified to offer the complete gamut of Enterprise Resource Planning offering solutions ranging from implementing an efficient, effective, and user friendly computerized financial management information system for the Government.